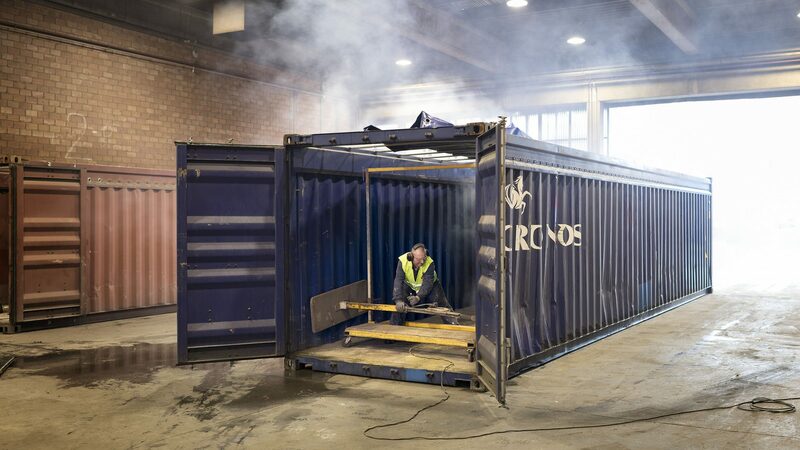 Founded in 1958 in the Belgian port city of Antwerp, Teveco has more than half a century of experience in the field of container storage and repair. This allowed us to build up a vast amount of expertise and know-how. In 1990 Teveco was incorporated by Katoen Natie, an international logistics service provider and port operator, active in more than 30 countries and with a worldwide team size of more than 13.000 people. Our experienced personnel is specially trained, which enables us to comply with the highest quality standards. 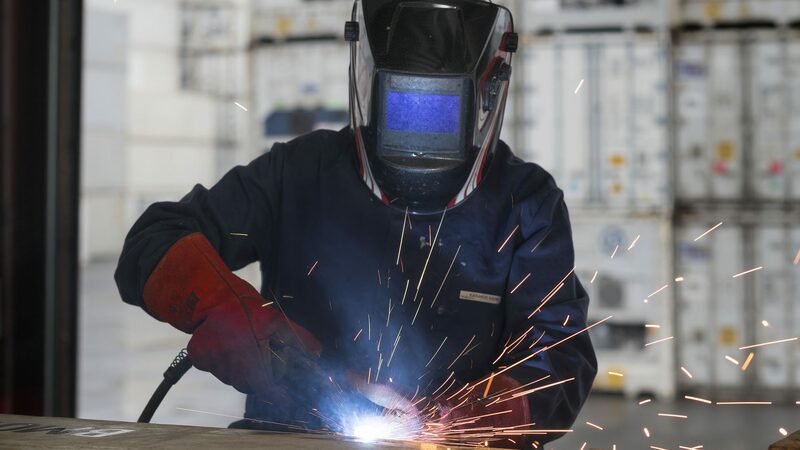 We are specifically qualified to carry out repairs according to IICL, CIC, CW and UCIRC standards. Teveco is recognised as an official Service Centre for the four main cooling marks for reefer containers (Star Cool, Thermo King, Daikin, Carrier). Our customers are mainly large international leasing companies. As a result we handle large volumes, and have the necessary capaciticy and flexiblity to cater to your requirements. 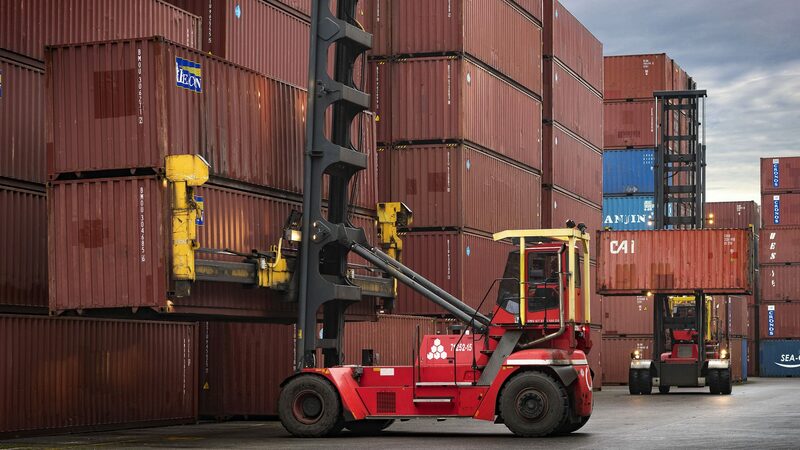 When it comes to container storage we have our own facilities at various sites in Antwerp. All of them are centrally located in the Antwerp port area, and are easily accessible. Teveco offers everything you need for safe, efficient and expert handling of your containers, using all our own handling equipment. Our automatic reception desk ensures swift check-in and check-out, with customer and container information being sent automatically to our Container Management System. We know exactly where your container is at any given moment, what is being done with it and when it is due to be released again. With a total storage capacity of 16,000 TEU, we have plenty of flexibility to cater to your needs. 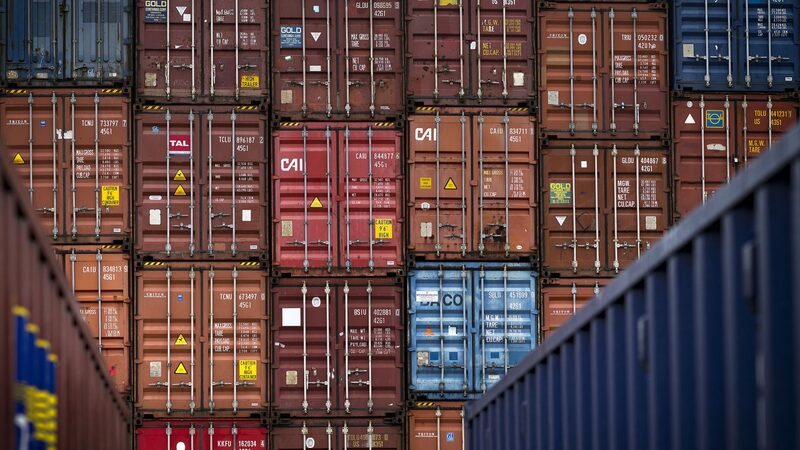 Whatever your type of container, we can handle it: dry boxes, reefers, flatracks, and so on. 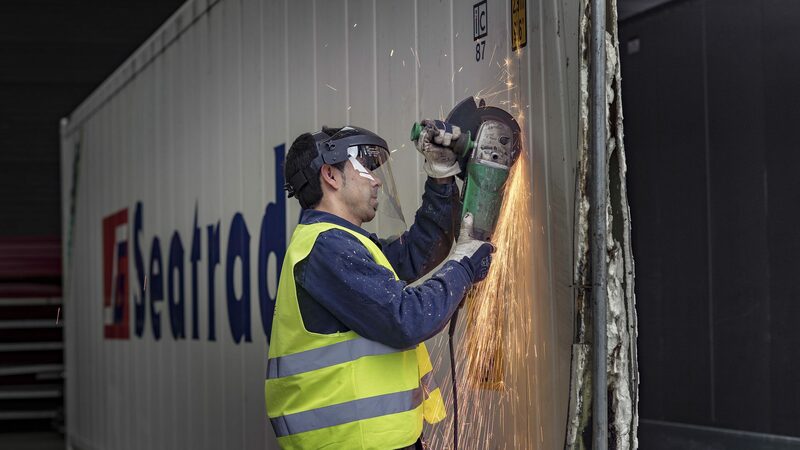 Our highly skilled and experienced personnel execute expert repair of your containers in our own workshops. From the start, we aim to communicate as transparant as possible, with a detailed price quote, schedule of work and time estimate. The quote process is fully automated, with calculations, photographs and other details being entered directly on tablet computers, right beside the container. 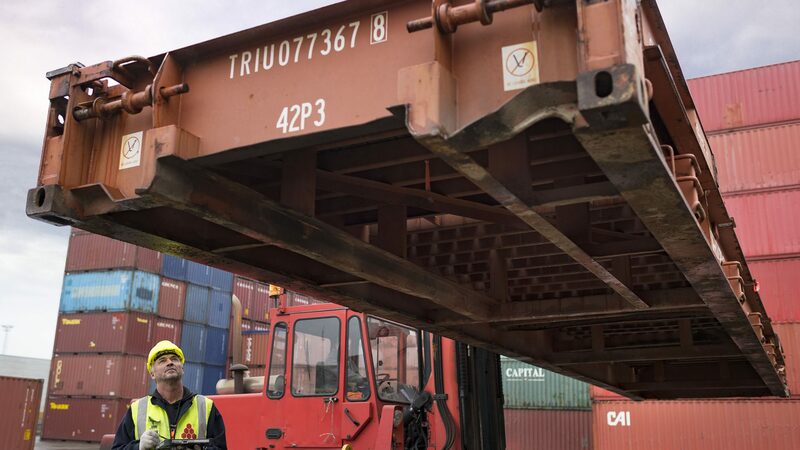 Teveco handles box and unit repair for reefers, and of course all containers are given a Pre-Trip Inspection (PTI) before they leave our premises. Your special requests are handled as well. Whatever you need, we can build it for you. If you desire something modified, we can modify it exactly according to your requirements. If you’re not sure what you need, we can discuss the possibilities with you. Feel free to contact our experts. 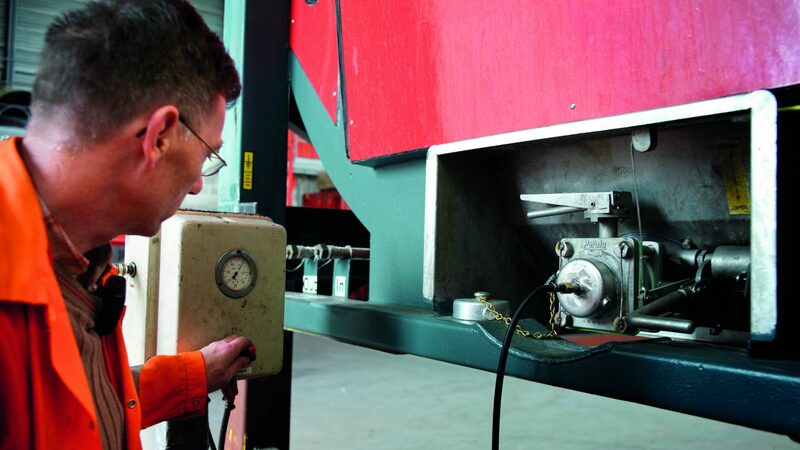 Rapid Tank Services tests and repairs tank containers. Both quick repairs and structural repairs are done for you on the spot. We also offer refurbishments and modifications with spare parts from stock. All the necessary facilities and workshops are available on site. If required, we can do the 2½ and 5-year inspections for you, including for gas containers. 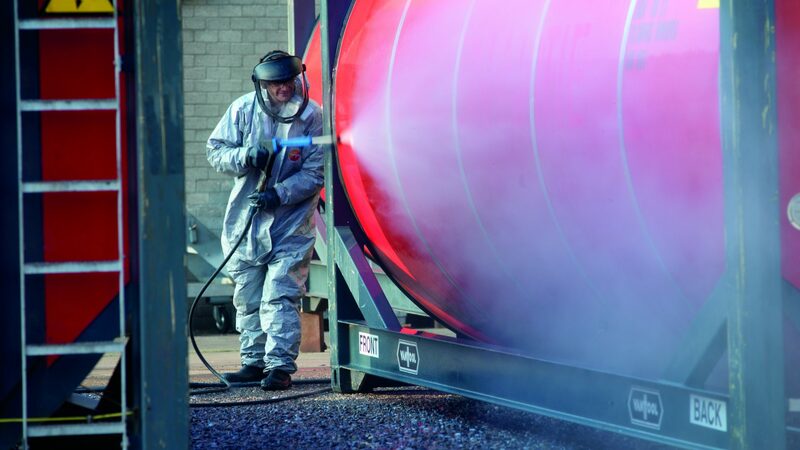 Your tank containers are efficiently cleaned inside and out, to the highest standard. Whether normal or chemical containers, we have the right equipment and the right protocols. The process is fully automatic, controlled by computer.